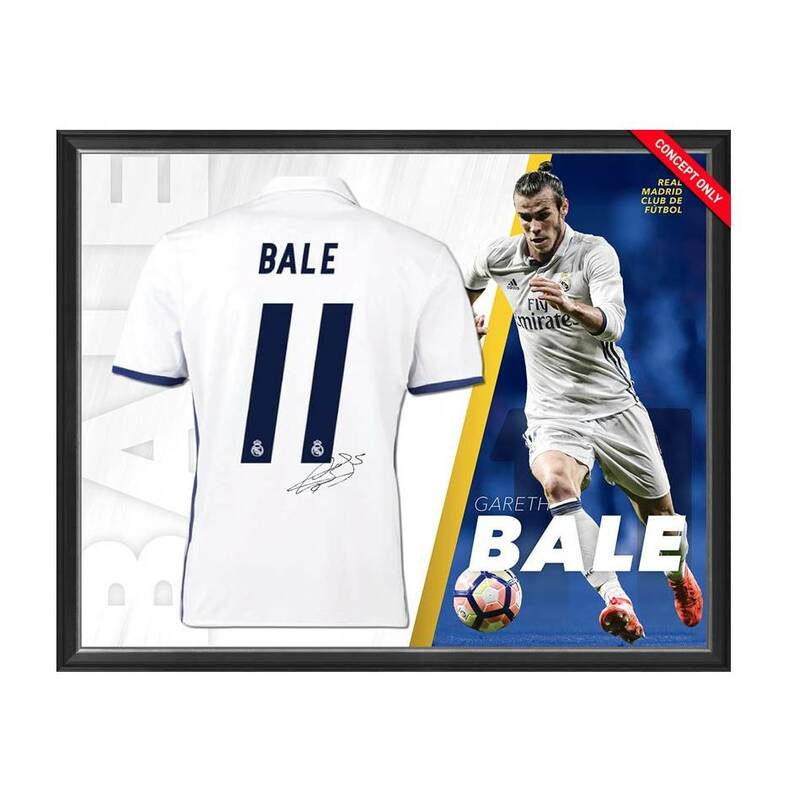 Official Memorabilia, in association with Icons UK, are proud to present the Gareth Bale Personally Signed Real Madrid Shirt. This showcase display is presented in a deluxe timber frame and pays tribute to one of the best football players in the world. Accompanied by Icons’ photographic authentication, this is a must have for astute collectors and football fans.